Take advantage of the special on Triton tools and stock up your workshop with the latest tool innovations. 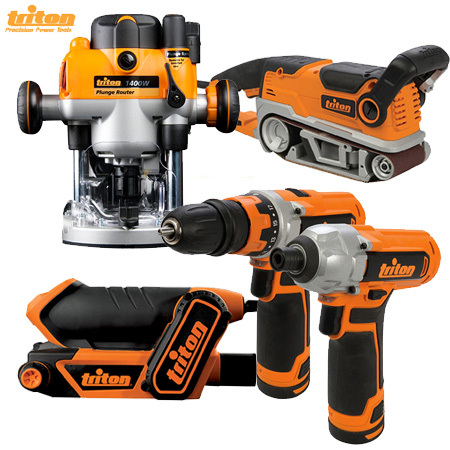 Pop on over to Tools4Wood and take a look at some amazing prices on the Triton tools range of power tools. The sale covers sanders, saws and drills, as well as the Triton router and SuperJaws clamping system. This limited offer is only available while stocks last, so don't miss out on incredible savings if you're looking to add to your tool collection. 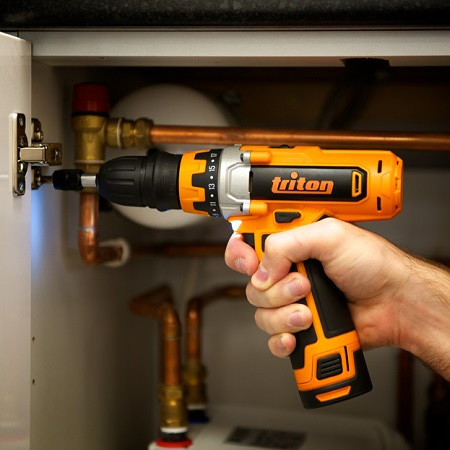 Check out the Triton T12ID Impact Driver and T12wDD Drill Driver, or our personal favourite, the Triton MOF001 Plunge Router.